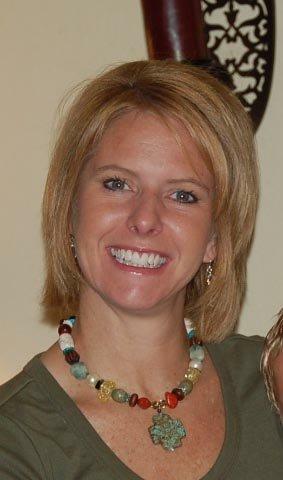 I am Shanna Weber, the counselor of Beaver Public Schools. Thank you for taking the time to come to my pages!! I hope you will find all the information you are looking for and please feel free to email me if you have any questions about any information pertaining to Beaver Schools.